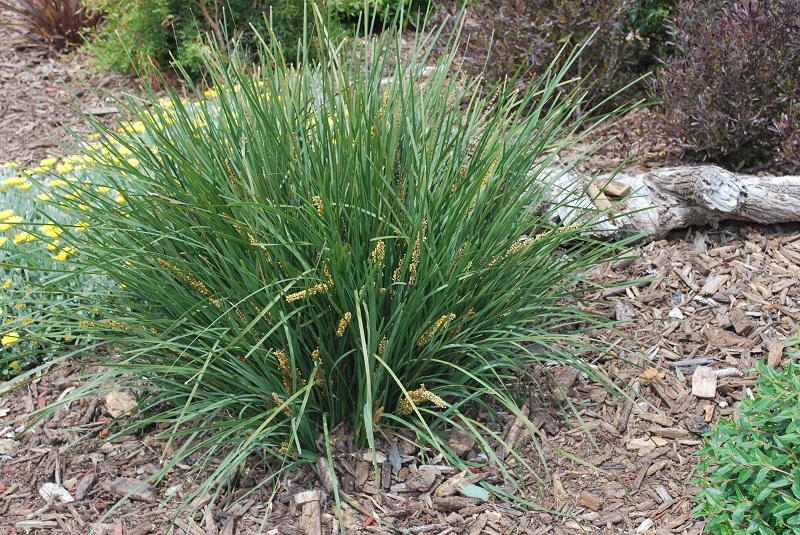 Lomandra Ice Queen is a striking accent plant with distinctive, blue-grey foliage. It will grow to be 40cm high and 60cm wide. This hardy, upright perennial with strap-like foliage requires little maintenance and withstands drought and frost. 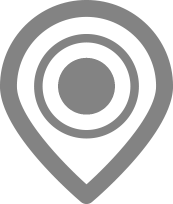 Great for mass planting in borders, garden beds and along pathways. Also looks stunning dotted amongst others for interesting contrast. Plant in a sunny to partly shaded position. An adaptable plant which will grow in a range of soils but prefers well drained soil. Tolerates exposed and windy positions. 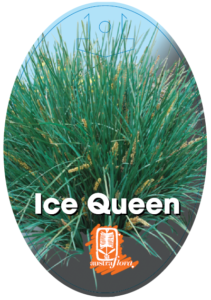 Lomandra Ice Queen is a really beautiful variety, and pleasantly different to it’s other Lomandra relatives!